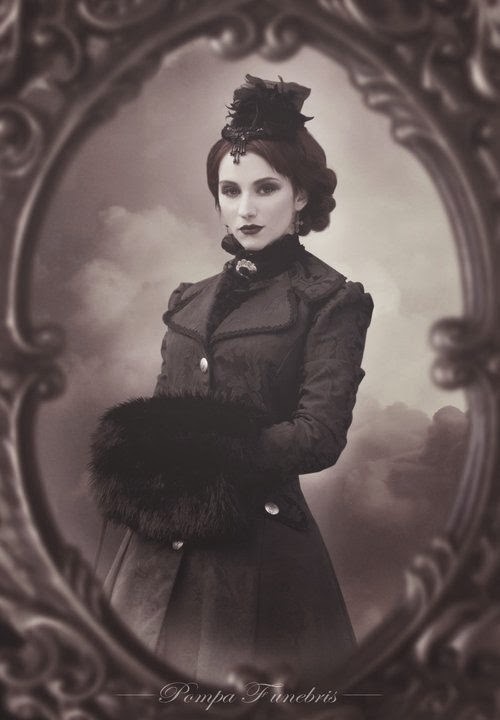 This “Style Inspiration” post is about Gothic Fashion – one of my favourites. This will be in two parts. The first one will be about gothich fashion and the second will be about gothic decor. The Goth subculture has survived much longer than others of the same era, having continued to be diverse. It’s a subculture which can be found in many countries. It began in England during the early 1980s in the Gothic rock scene, an offshoot of the post-punk genre. The subculture’s imagery and cultural proclivities are indicating to the influences from the 19th century Gothic literature and horror films. 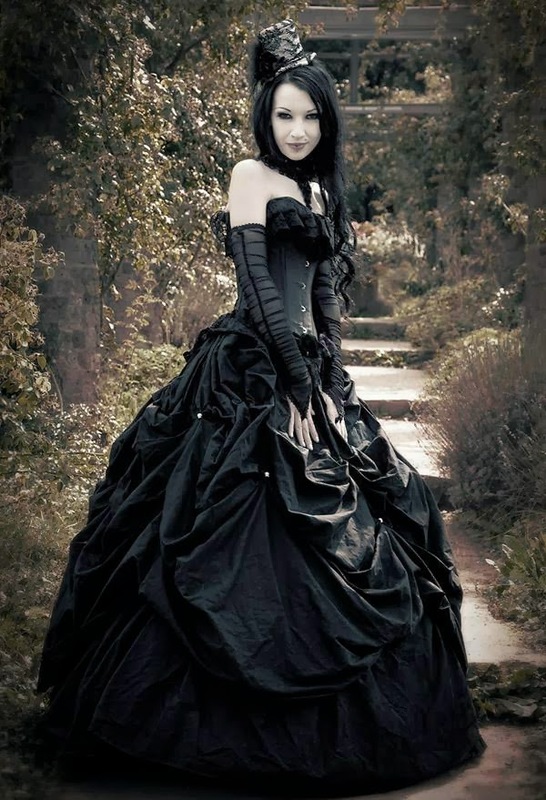 Styles of dress within the subculture range from deathrock, punk, and Victorian styles, or combinations of these all, often with dark attire, makeup, and hair – but that is quite stereotypical to think all goths are all dressed up in black; they do dress up in colors, even though they might be quite dark colors. The Goth subculture has associated tastes in music, aesthetics, and fashion. 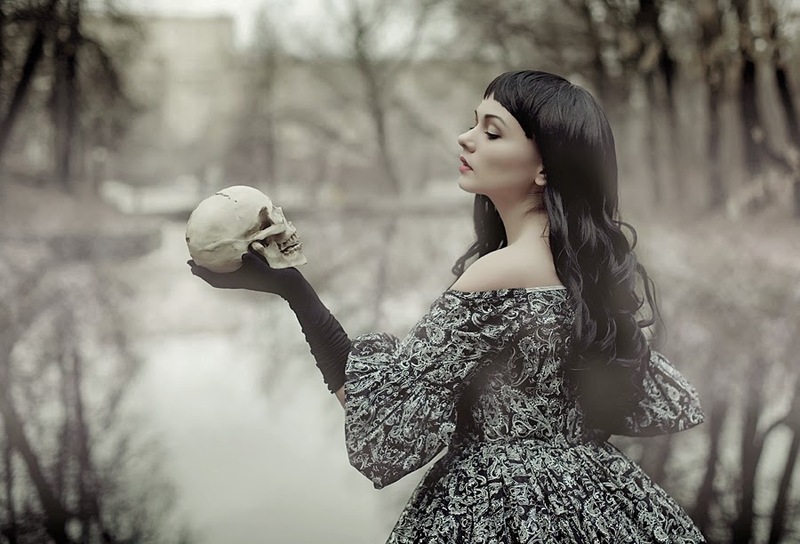 Gothic literature combines dark elements of both horror and romance. 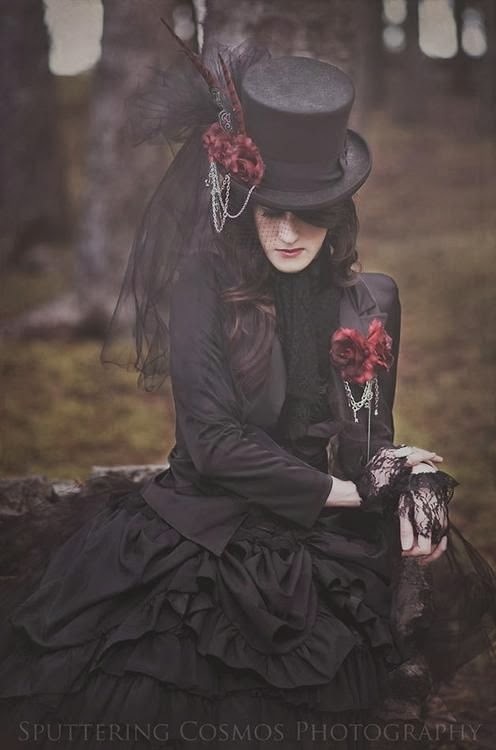 Gothic fashion is stereotyped as conspicuously dark, mysterious, complex and exotic. Styles can be borrowed from the punks, Victorians and Elizabethans. Goth fashion is sometimes confused with heavy metal fashion and emo fashion. The music of the Goth subculture encompasses a number of different styles, including Gothic rock, deathrock, post-punk, darkwave, ethereal, industrial music and neoclassical.